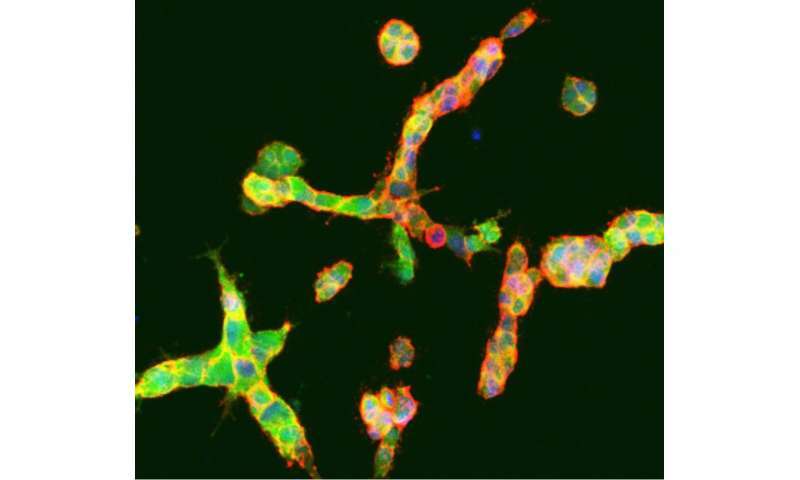 The lymph vessel endothelial cells play an active role in the spread of melanoma, according to the new study conducted at the University of Helsinki. 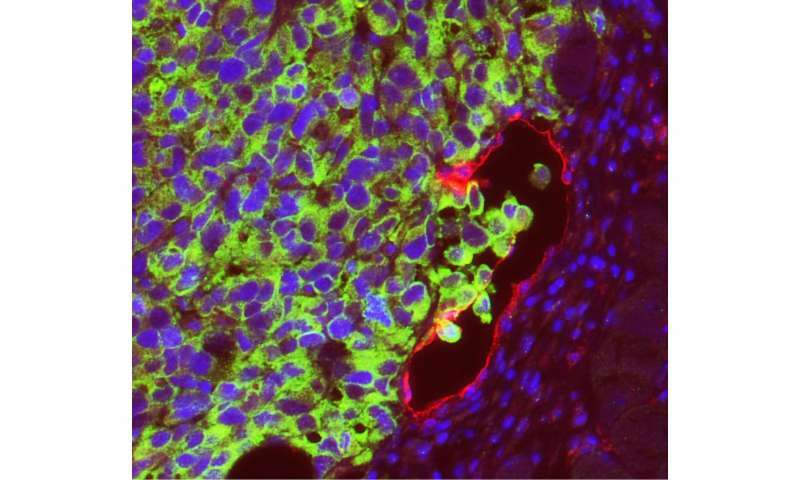 The researchers found that growing human melanoma cells in co-cultures with human primary lymphatic endothelial cells revealed crosstalk of cancer cells with the tumour microenvironment leading to the increased invasive growth of melanoma cells and distant organ metastasis in a mouse tumour model. "In particular, our goal was to uncover the critical factors in the tumor lymphatic microenvironment that promote the melanoma cell distant organ metastasis and thereby to generate new leads and potential targets to more efficient treatments and prognosis for metastatic cancer." Growing human melanoma cells in co-cultures with human primary lymphatic endothelial cells increased the invasive growth of melanoma cells in cell culture conditions that mimick the tissue environment and facilitated melanoma distant organ metastasis in mice implanted with human melanoma cells. This lymphatic endothelium mediated change in the melanoma was dependent on MMP14, Notch3 and b1-integrin proteins, and MMP14 and Notch3 were necessary for the increased metastasis of human melanoma cells in a zebrafish tumor model. "These findings can represent new leads that clinicians can consider as prognostic markers for metastasis and the pharmaceutical industry can pursue for further therapeutics development," Professor Ojala says.